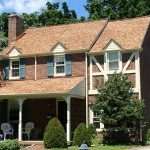 O’Donnell Roofing Co. has been providing commercial and residential roofing, siding, and carpentry to Delaware County and the upper main line area since 1924. We do it right the first time. Every time. Guaranteed. Simply put, we are here to help our customers. Whether this is your first roofing project or you’re familiar with the process, we’re here to guide you step by step and ensure the project comes in on time and on budget. We don’t mislead customers or quote them for work that isn’t needed. Eighty percent of our business is a result of customer referrals, so we take pride in ensuring that our customers receive honest estimates and quality workmanship. 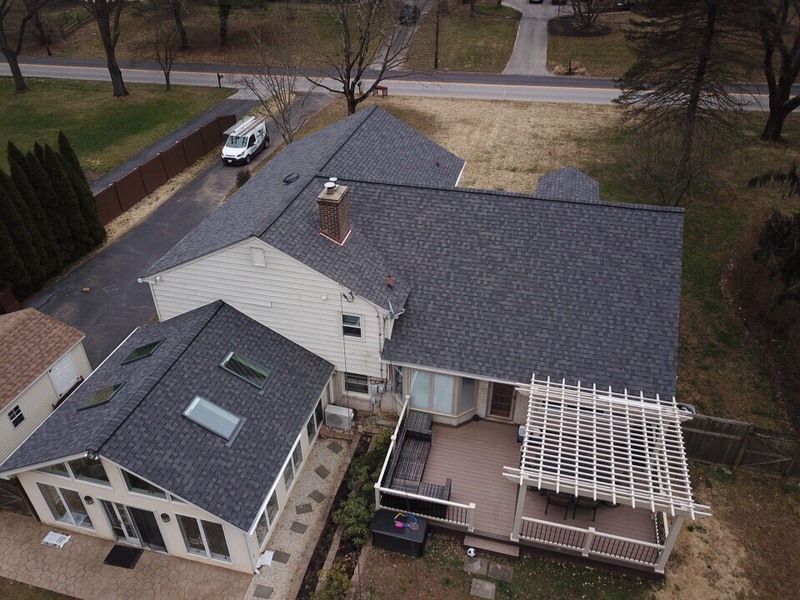 We recently completed a large, residential roofing project in Wayne, PA for a local homeowner. As you can see, there is quite the difference between the before and after. Our client was overjoyed with the final project and we were happy to provide them with exactly what they were needing. Is it time for you to look at a new roof and new siding for your home? If so, let’s get in touch. This video is of a roof which was done by a “reputable” roofing contractor in the Ardmore section of Lower Merion. The homeowner was referred to us to investigate multiple roof leaks. It didn’t take long for us to find several issues… the main issue being improper nailing. The installer of these shingles was clearly an amateur. They nailed the shingles in the worst possible spot, and did it consistently throughout the project. Some of the nails weren’t even covered by the overlying shingle! Correct fastening of shingles is critical, and is the foundation of a good roof installation. Nail placement is clearly labeled on each bundle of shingles, and is the most basic element of roofing. 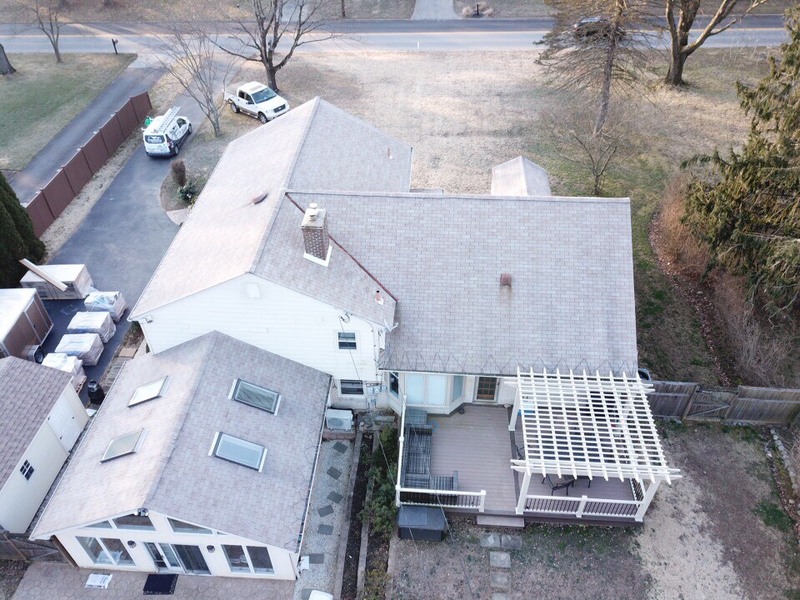 Buyer beware…the contractor who did this roof does A LOT of roofs on the main line, and this was coincidentally the second roof of theirs we inspected that day. Since the installation of these roofs were so consistently incorrect, the only remedy is to start from scratch and re-do the roof(s). Protect your investment and give us a call. We get it done right, the first time, every time, guaranteed. The longer you’re in the roofing industry as a roofing contractor the greater the chances that you will either need an expert witness or will be asked to become an expert witness during a legal proceeding. Regardless of the reason there are several things to know. First the legal definition of an “expert witness” can be generally associated with the OSHA “qualified person” definition. Both definitions include an individual who through education or experience has extensive knowledge about a professional field or given industry.